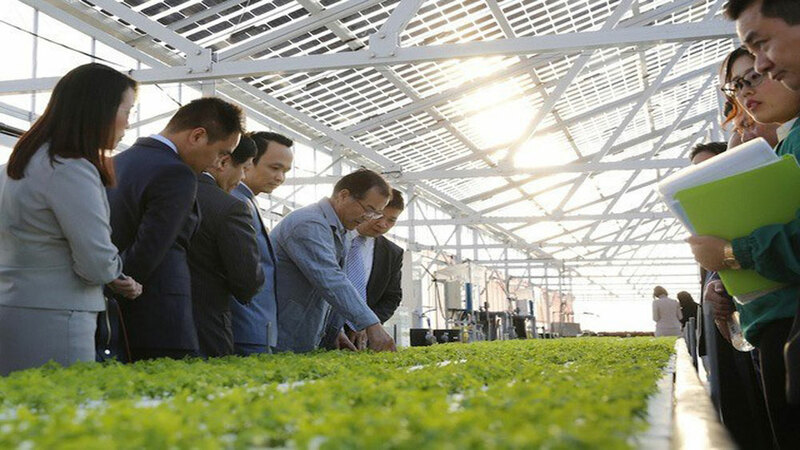 Hanoi wants Israeli firms who always pioneer in applying science and technology in agricultural production to cooperate with and support the city in hi-tech farming. 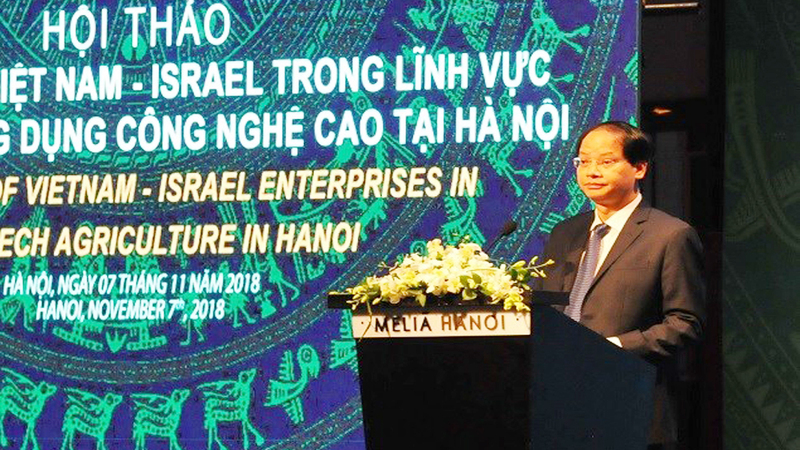 The statement was made by Vice Chairman of the Hanoi People’s Committee Nguyen Doan Toan at a November 7 conference co-held by the committee and the Israeli Embassy in Vietnam as part of activities to celebrate the 25th anniversary of bilateral diplomatic ties. Vice Chairman of the Hanoi People’s Committee Nguyen Doan Toan. 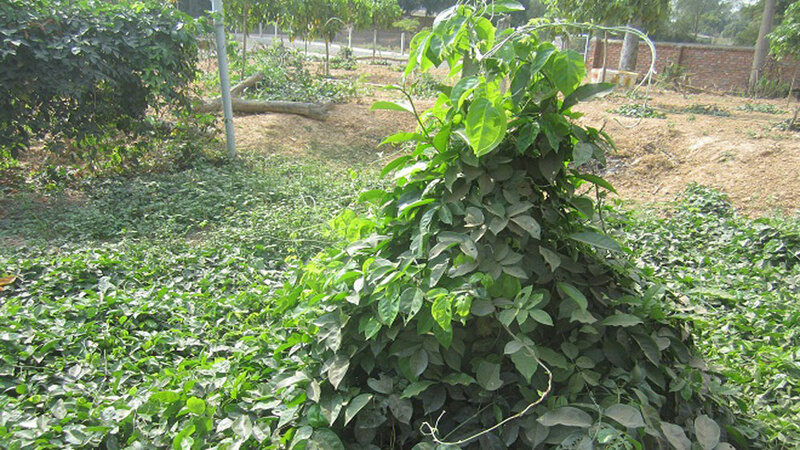 Israel is a country that possesses a modern and creative agriculture sector that has made significant achievements, given the country’s harsh natural conditions such as lack of fresh water and high desertification. 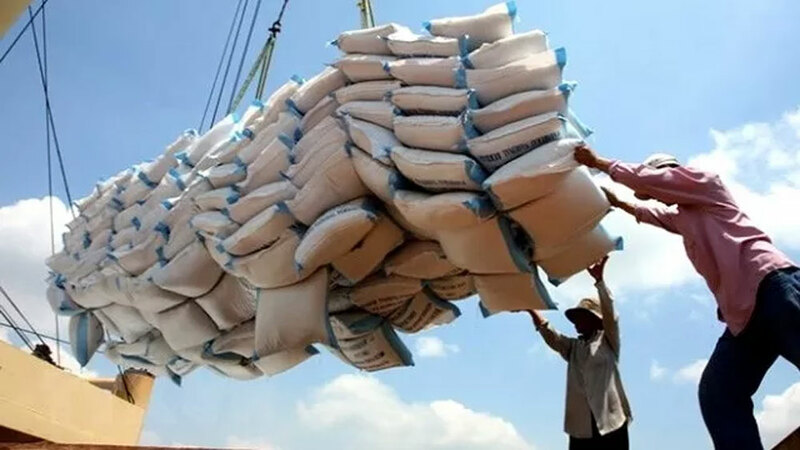 According to the municipal official, in recent years, the city has enhanced the application of technologies in producing, storing and processing agricultural products, but the work has remained modest. 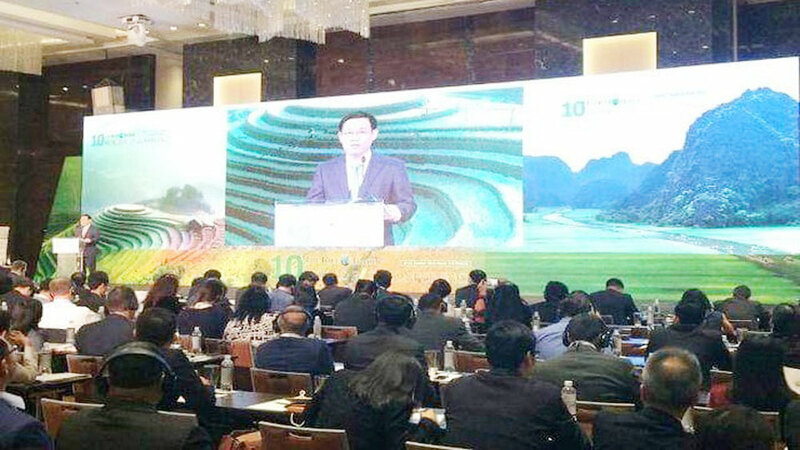 There are still few hi-tech agriculture projects in the city while post-harvest products haven’t been stored and processed in the way that meets local authorities’ requirements, he noted. 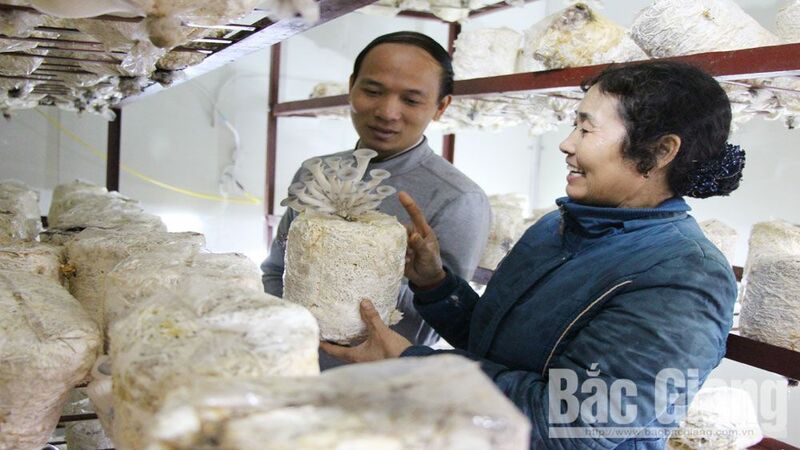 The capital city’s authorities have planned to develop a local hi-tech agriculture industry with selection of appropriate technologies for production and processing so that the products are safe and high-quality. 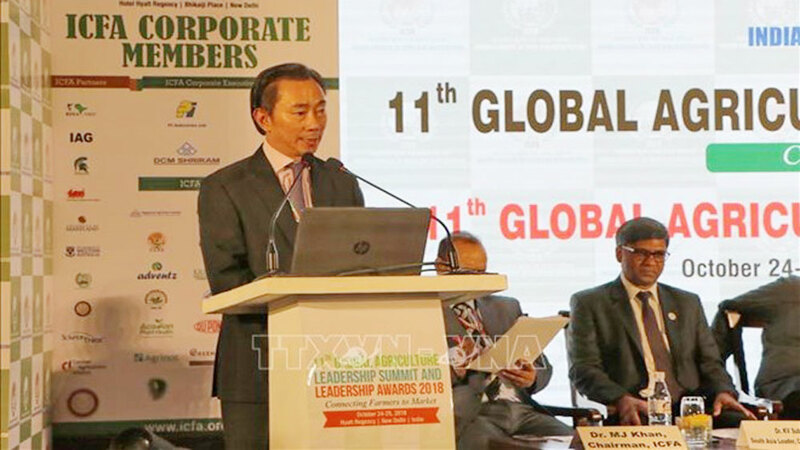 At the same time, the city will develop its supply chains, markets and commercial centres to become one of the leading distribution and export units in both domestic and international markets, he added. 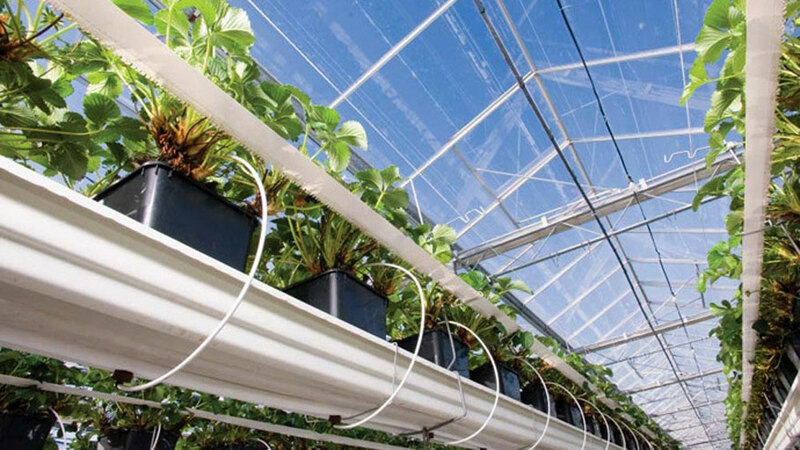 At the event, representatives from Israeli businesses shared their experience in hi-tech application in farming. Golan Argaman, CEO of Sheffa from Israel, said he is happy to make new partnerships during the conference and he expects to find someone who understands the concept of his business and help local farmers cut costs and raise revenues. 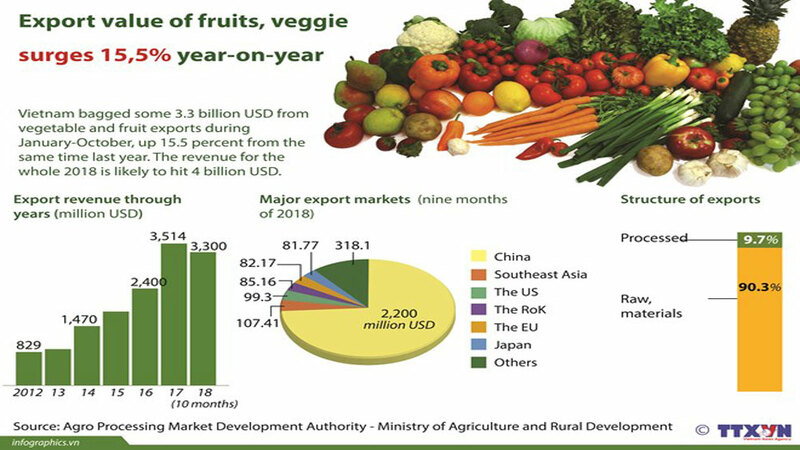 The potential of Vietnam is much larger than what has been achieved, according to Dov Avital, business innovation manager of dripping tech Metzer Group. 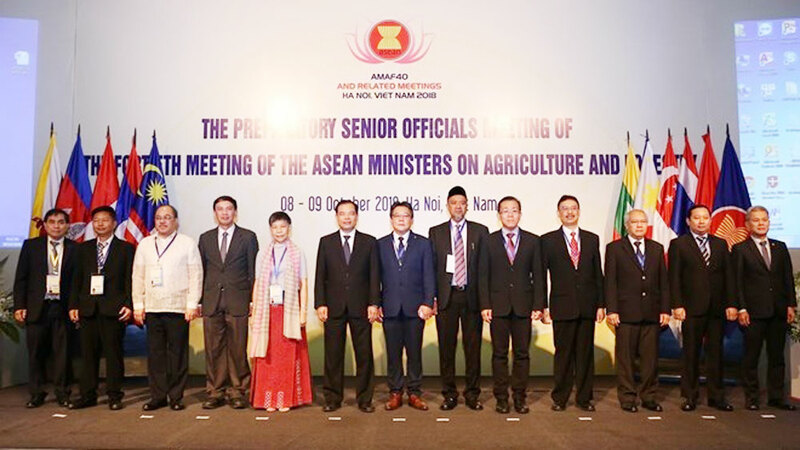 The Southeast Asian nation has many highland terrains that make it harder for farmers to water the fields and preserve water from flowing elsewhere, Dov said. 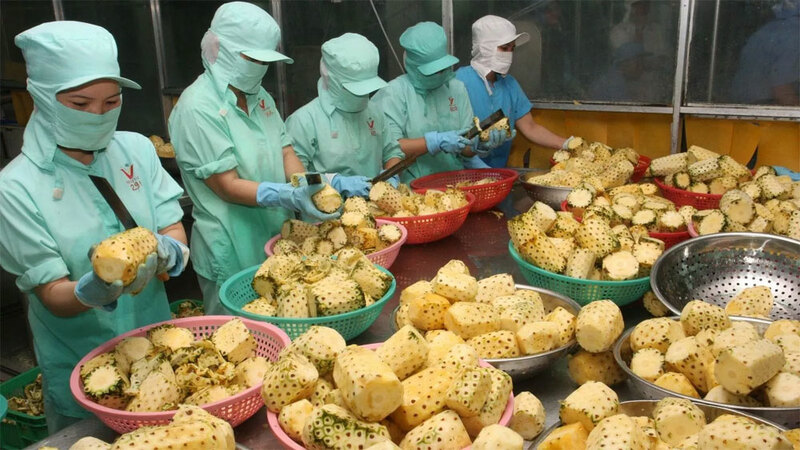 (BGO) - The Centre for Advanced Science and Technology Application (Department of Science and Technology in Bac Giang province) is implementing the national project of “Researching the application of technology of Israeli Juran company on preserving lychees and some other fruits for export”. 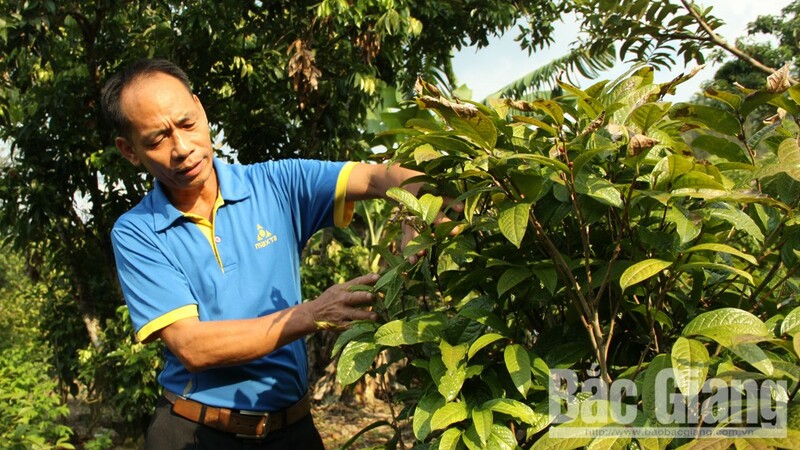 (BGO) – The Vice Chairman of Bac Giang provincial People’s Committee Duong Van Thai on May 21 inspected the execution schedule of the National independent project of “Researching the application of technology of Israeli Juran company on preserving lychees and some other fruits for export” in Luc Ngan district. 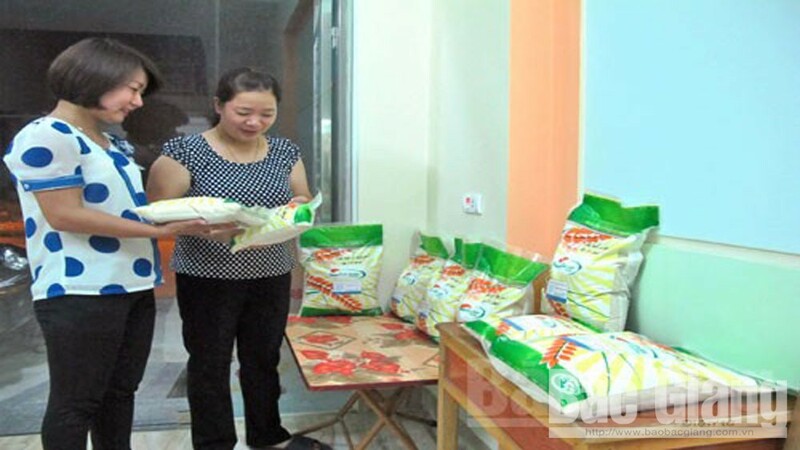 He was accompanied by leaders of the Departments of Agriculture and Rural Development, Science and Technology and Luc Ngan district People’s Committee. 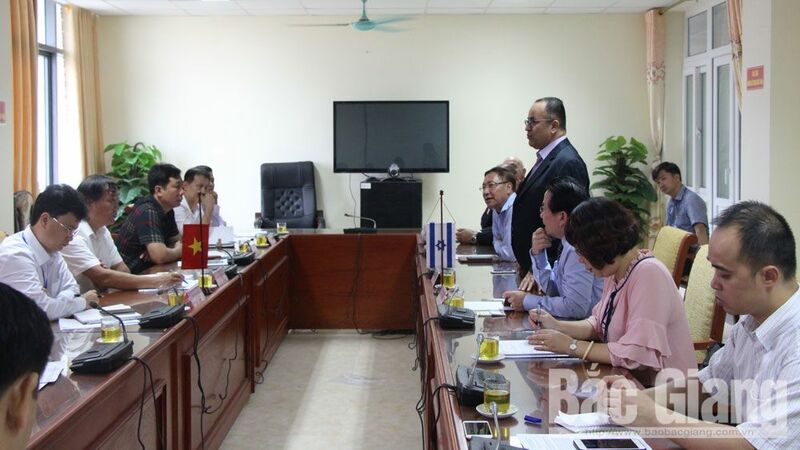 (BGO) – An Israeli official delegation led by Yosel Ayad, Deputy Governor of Nazareth city on July 3 visited and surveyed some farming models in the northern province of Bac Giang. 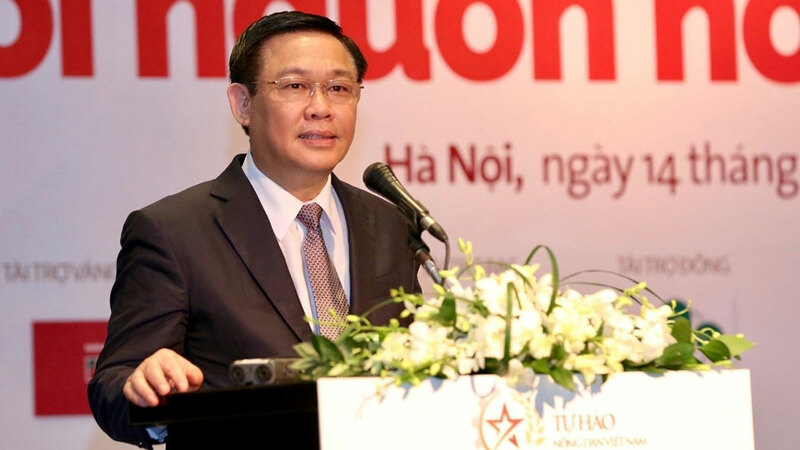 The delegates were received by Nguyen Duc Kien, Director of the Department of Science and Technology. 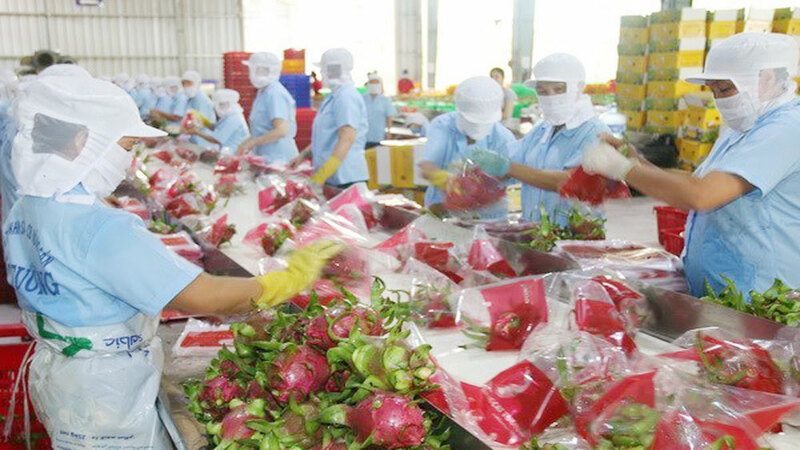 (BGO) – The Department of Science and Technology in Bac Giang province has reported to complete installing the technology line of Israeli Juran company on preserving lychees at Toan Cau Food Export and Import Joint Stock Company (Luc Ngan district).